"naolito" - Blog @ That Awesome Shirt! Click here to see our top picks or shop directly at Naolito. Naolito: 3 Year aniversary sale! ALL Products up to 40% OFF! 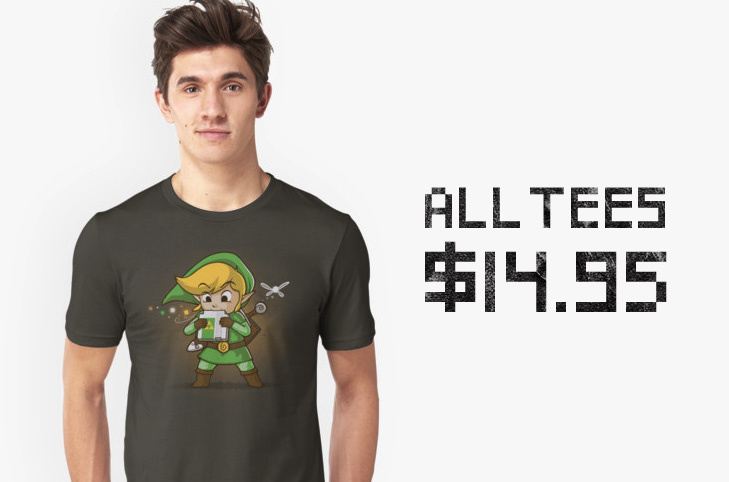 Naolito: $14 tees! All products on sale! Looks like Naolito is getting their shirts printed at TeePublic now. Grab it while it's hot! Use it before the end of the year. 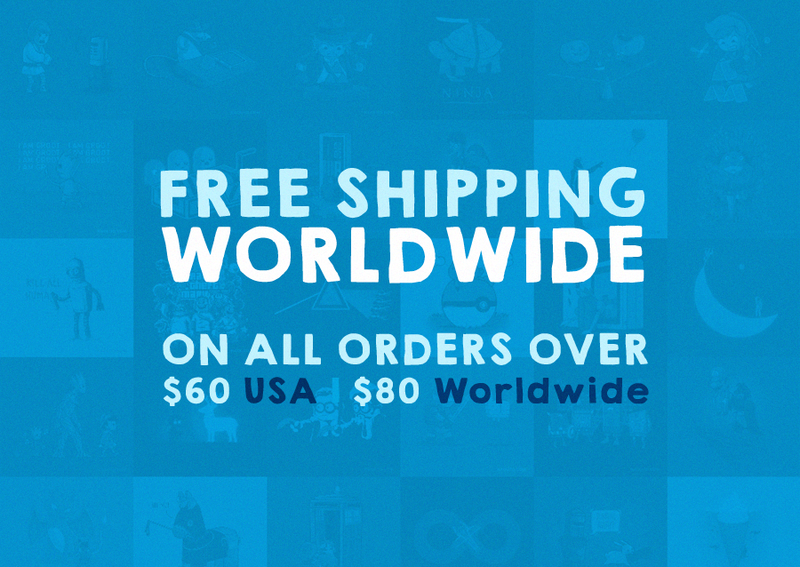 Remember, free worldwide shipping for orders over $60+ (US) and $80+ (international). Min spend $60 for US orders and $80 for international. Naolito: Black Friday deals - 20% off all products! Naolito now ships worldwide for free when ordering $80+ worth of products. Free US shipping comes at $60+. 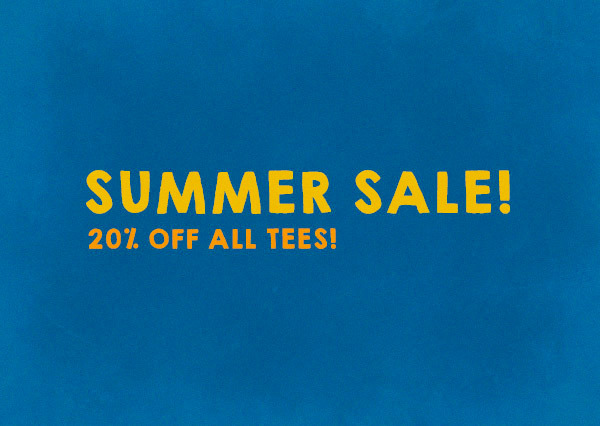 20% off all tees! Can't get much simpler than that. Get 10% off all gaming products. Check them out here. Thank you for this wonderful year! 20% OFF all products!